Most of Southeast European states such as Bulgaria, Romania, Serbia, and Greece, were formed as independent monarchies in the “long nineteenth century”. One of the most urgent questions for the newly created institutions was how to lean on a cadre of politicians that had no significant experience as state functionaries. Through different strategies of power accumulation, these men would become the new national elite serving as deputies and ministers. From a prosopographical perspective, in this episode we look at the different patterns of elite formation and discuss the process of socialization through higher education, family bonds, and economic capital. The focus on Bulgaria and Romania reveals parallels and singularities in regards to other Balkan states. 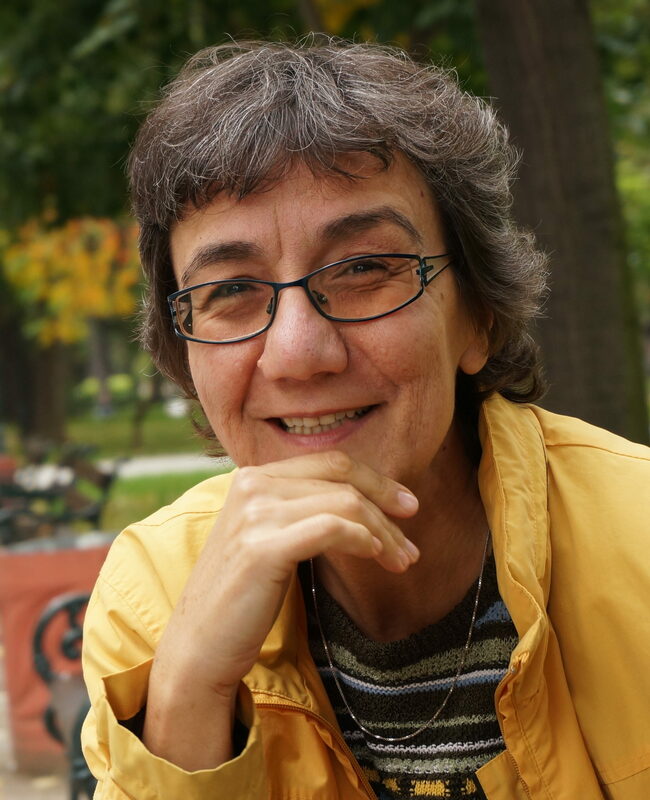 Dobrinka Parusheva is Associate Professor in Theory and History of Culture at the University of Plovdiv, and Senior Research Fellow in Southeast European History at the Institute of Balkan Studies in Sofia. Her research interests lie in the field of social history (including social history of politics), visual studies (images of the Other, of violence, and war), and heritage studies (cultural landscapes). She loves visiting new places and taking pictures, and equally enjoys black coffee, white wine and jazz. 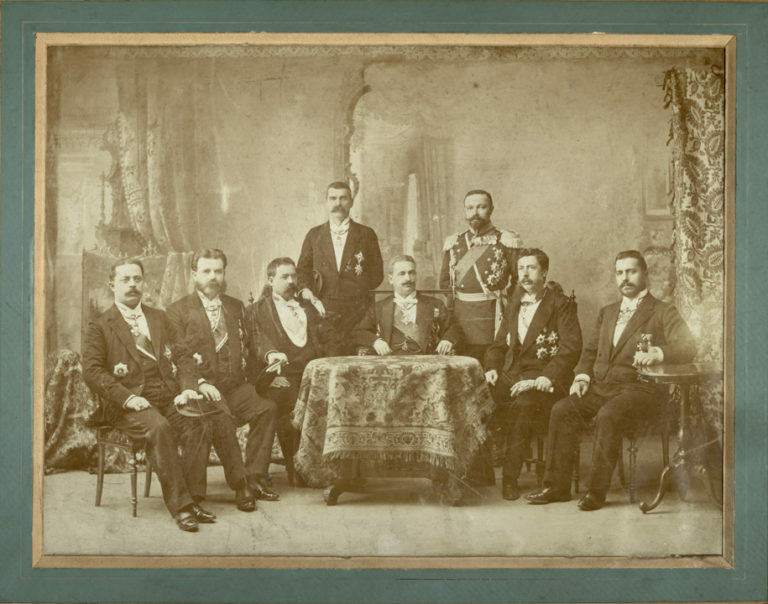 Dobrinka is the author of Governmental Elite of Romania and Bulgaria, Second Half of the Nineteenth and early Twentieth Century. Social History (in Bulgarian). Barkey, Karen (1997): Thinking About Consequences of Empire. In Barkey, Karen, Mark von Hagen (Eds. ): After Empire. Multiethnic Societies and Nation-Building. The Soviet Union and the Russian, Ottoman, and Habsburg Empires, Boulder (Colorado) and Oxford: Westview Press, 99-114. Berindei, Dan (1987): Sozialer Wandel der rumänischen Führungsschichten im XIX. Jh.. In Österreichische Osthefte, 29-1, 56-69. Best, Heinrich (1990): Die Männer von Bildung und Besitz. Struktur und Handeln parlamentarischer Führungsgruppen in Deutschland und Frankreich 1848/49. Düsseldorf: Droste. Burke, Peter (1974): Venice and Amsterdam. A Study of Seventeenth Century Élites, London: Temple Smith. Dogo, Marco, Guido Franzinetti (Eds.) (2002): Disrupting and Reshaping. Early Stages of nation-Building in the Balkans, Ravenna: Longo, 47-64. Eisenstadt, Shmuel N., Louis Roniger (1980): Patron-Client Relations as a Model of Structuring Social Exchange. In Comparatrive Studies in Society and History, 22-1 (January 1980), 42-77. Hering, Gunnar (1992): Die politischen Parteien in Griechenland, 1821-1936. München: Oldenbourg. Höpken, Wolfgang, Holm Sundhaussen (Eds.) (1998): Eliten in Südosteuropa. Rolle, Kontinuitäten, Brüche in Geschichte und Gegenwart, München: Südosteuropa-Gesellschaft. Lazăr, Marius (2002): Paradoxuri ale modernizării. Elemente pentru o sociologie a elitelor culturale româneşti, Cluj-Napoca: Limes. 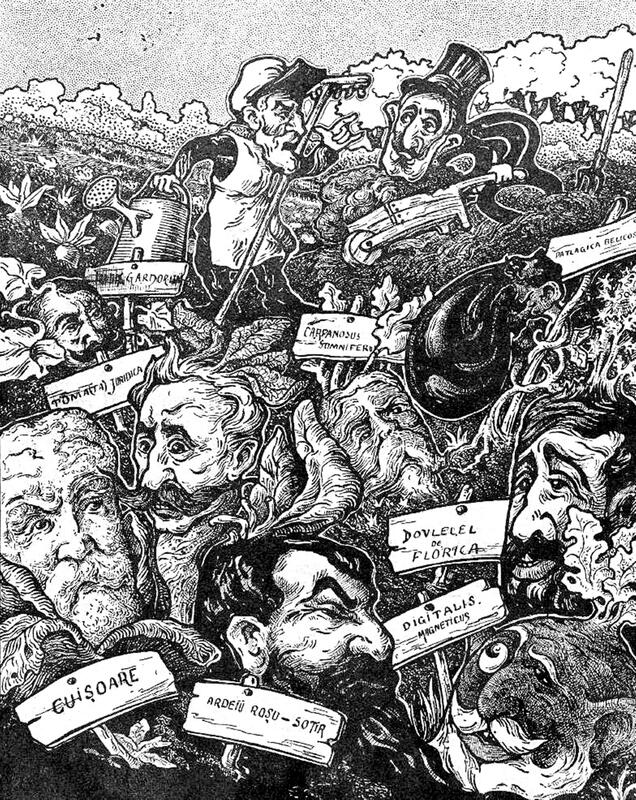 Madievschi, Samson (1993): Elita politică a României (1866-1918), Chişinau: Logos. Petropulos, John A. (2015) : Politics and Statecraft in the Kingdom of Greece, 1833-1843, Princeton: Princeton University Press. Rădulescu, Mihai Sorin (1998): Elita liberală românească 1866-1900, Bucureşti: Editura All. Siupiur, Elena (2004): Intelectuali, elite, clase politice moderne în Sud-Estul european. Secolul XIX, Bucureşti: Domino R..
Sturdza, Mihail-Dimitri (1983): Dictionnaire historique et généalogique des grandes familles de Grèce, d’Albanie et de Constantinople, Paris: M.-D. Sturdza . Zarzavat regal (“The Royal Vegetable Garden”), Furnica, 221/1908 . 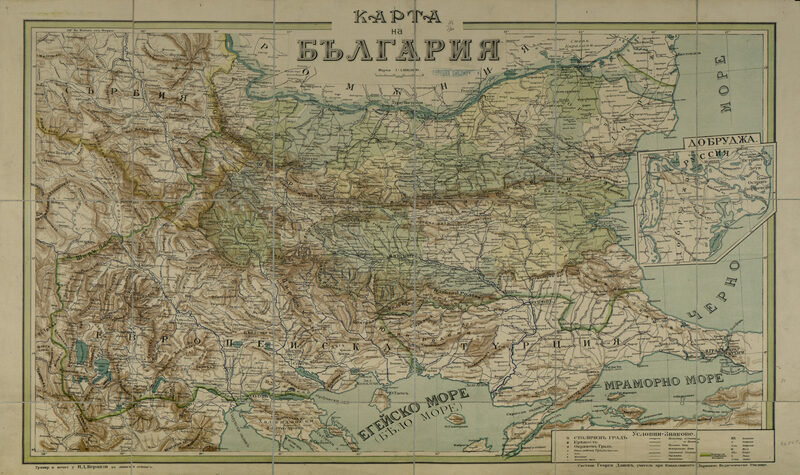 The dotted line in the middle, interestingly almost invisible, corresponds roughly to the border separating the Principality of Bulgaria established in 1878 by the Treaty of Berlin and Eastern Rumelia, which remained under Ottoman sovereignty until the annexation of 1908.